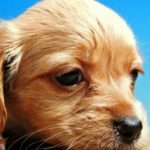 Purchasing a cocker spaniel you have to be prepared for the fact that this breed needs a lot of time to spend for daily care. 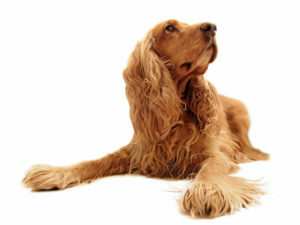 The cocker spaniel is a beautiful and elegant dog, but in order to make your pet look like this you have to make the effort. 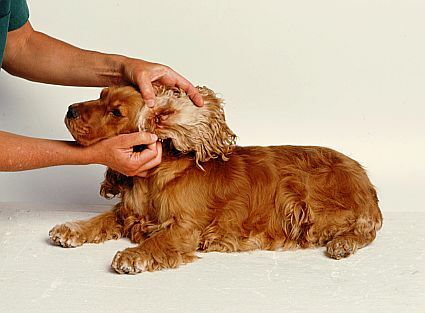 One of the cocker’s features is long drooping ears that require urgent attention and need constant hygienic prevention and care: an ill-kept spaniel can catch the risk of suffering from ear disease. 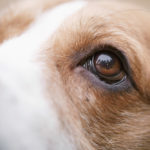 The owner can detect that his pet has ear problems due to its strange behavior: it will shake its head, scratching ears and ear canal will emanate bad smell. After monitoring the ear, you will see redness and a rash, and feel that it is very hot. If the disease is neglected, there is a strong discharge from the ears and gurgling when pressing. 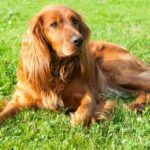 Ear disease of cocker spaniels can appear for various reasons: due to accumulation of a large amount of earwax in the ear canal, ear mites, infections, even from contact with foreign objects or water. Advice: you can pull the foreign object out with tweezers, but in other cases it is necessary to go to the vet. are formed in the ears. The disease leads to damage of the eardrum and meningitis (inflammation of membranes of spinal cord and brain). 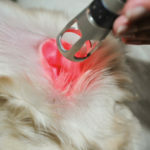 Ear mites can lead to the development of inflammatory processes in the ear which is called otitis. However, the overgrown of the ear canal can lead to the inflammation of the ear canal. This requires surgery, remedies will not help in this case. Allergic otitis is another disease. In this case, the veterinarian treats the inflammation with antibiotics and prescribed antihistamines. 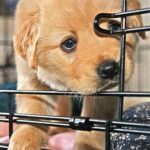 Recommendation: special veterinary treatments should be prescribed by the veterinarian. 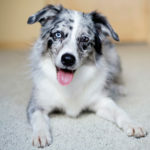 Using them without doctor’s advice is permissible only in cases of emergency when a veterinarian is not available, and the pet suffers from pain. In all other cases, you must first identify the cause of the disease. 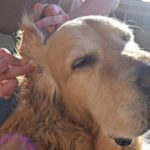 To prevent inflammation which can occur because of concentrations of earwax in the ears or parasites, your pet’s ears should be cleaned regularly. You should clean the external ears with a cotton swab, and ear canal — with tweezers or a stick with a gauze swab. 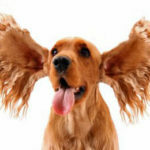 For the prevention of various diseases you need to purchase and use special remedies and lotions to care for the ears of a cocker spaniel once a week. 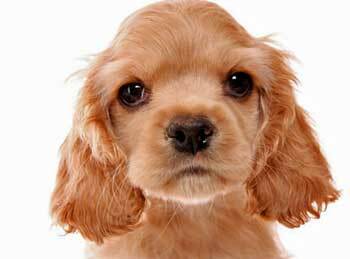 Ears of this breed should always be ventilated, and the hair around the ear canal should be gently and carefully shaven from early puppyhood, especially with the lower inner side. During this procedure the ear canal must be closed with a cotton swab so coat does not get in and does not cause itching, irritation and scratching. Warning! 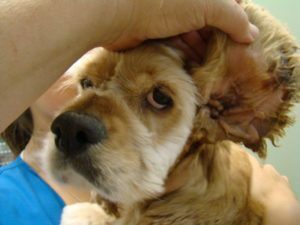 During this procedure you must be very careful: the dogs’ ears are very sensitive and any small cut can cause pain and fear, and this leads to the fact that the dog will resist the treatment of the ears later. 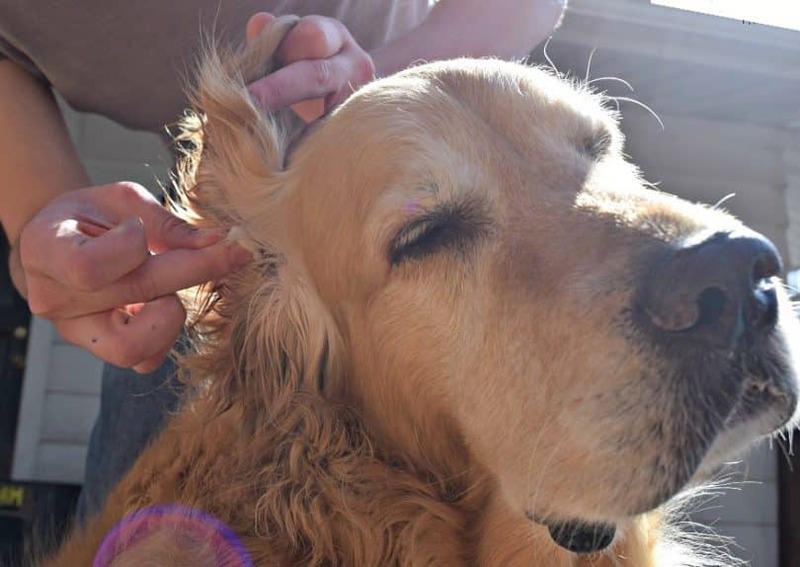 The long ears of a cocker spaniel, especially the tips of ears are very often dirty after a walk and food. It is recommended: to wipe them with a patch and brush them carefully. Clumps of dirt can accumulate and lead to redness and inflammation. 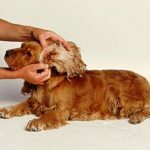 Regular ear cleaning will help to keep the precious health of your cocker spaniel in a good condition. 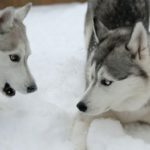 You can get rid of serious problems and suffering of your dog.